We’d love your help. Let us know what’s wrong with this preview of Dragonflies by Philip S. Corbet. 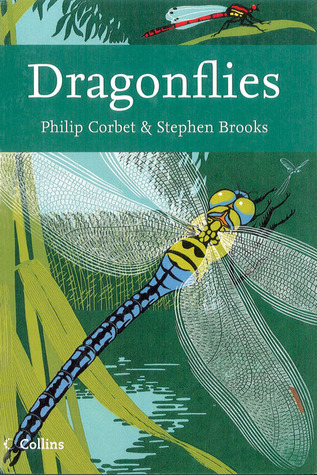 Covers the behaviour, ecology and distribution of dragonflies in Britain and Ireland, placing emphasis on the habitats the species occupy and on measures needed to conserve them. To ask other readers questions about Dragonflies, please sign up. Though initially I found this book difficult to read due to the use of latin species names and a preponderance of obscure terminology, I persevered and am very pleased that I did as this is a wonderful background to Odonatology with some stunning photographs (having attempted to photograph dragonflies in flight I know how difficult this is!). A book for casual readers this is not, but for people with a desire to know more about these wonderful creatures this is a very good book on the subject.